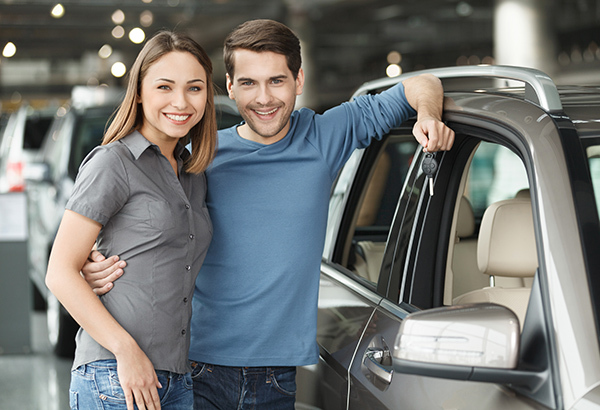 The auto experts at MyDriverLicenses.org know that safety is important when choosing a vehicle for yourself or your family. Unfortunately for drivers, there are some vehicle brands and models that should be avoided at all costs. These vehicles are subject to numerous recalls, which are often related to malfunctioning parts that pose a danger to motorists and passengers. If you are looking for a high-quality, safe vehicle, avoid the six brands below the next time you visit the dealership. For years, Honda was known for its high-quality vehicles that almost outlived their owners. Honda still produces great vehicles, but the Japanese auto giant has been subject to a few controversies. One of the most popular of these controversies involved a dangerous airbag that was capable of propelling shrapnel upon inflation. These airbags caused a few deaths nationwide and resulted in the recall of nearly two million Hondas. Furthermore, the team at MyDriverLicenses.org notes that brake, transmission and parking problems have led to Honda having to issue over 24 recalls during the last decade. The team at MyDriverLicenses.org notes that most of the recalls are related to the brand’s X5 SUV. Despite its astronomical number of recalls, the MyDriverLicenses.org experts find that Toyota still remains one of the most popular automakers in the world. Another luxury automaker that makes this list is Mercedes-Benz. Nearly 150,000 of its vehicles have had to be recalled due to a fire risk, and the automaker was impacted by the same airbag issues as Honda. There were also restraint issues with the brand’s higher-end SUVs, which were largely related to child seat anchors. After launching an impressive comeback after years of declining sales, Dodge found itself plagued by steering and failed transmission problems. These issues forced the automaker to issue a recall that impacted nearly one million drivers. Most of these problems were related to the maker’s popular Ram pickup truck. Since 2004, Ford has issued more recalls than any other major American car manufacturer. Nearly 200,000 F-Series trucks were recalled due to transmission and speed sensor issues, and the automaker’s vehicles also had the same airbag issues as Honda and Mercedes-Benz, though to a lesser extent.